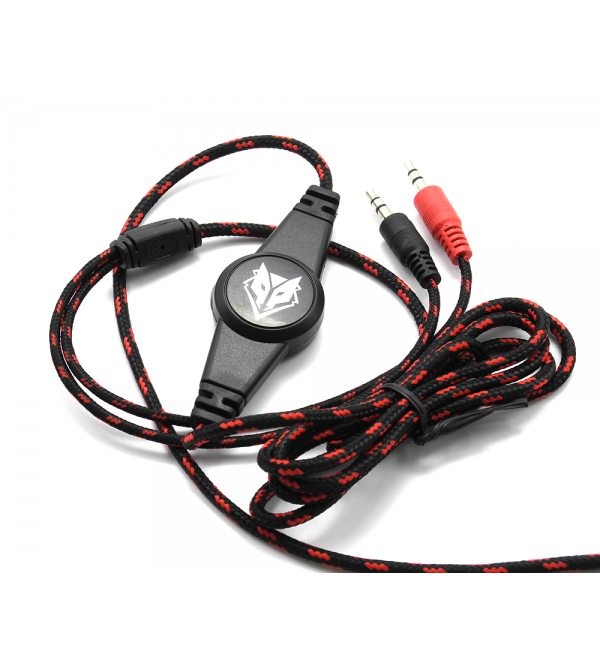 The HENO-3000 is a stylish, durable, adjustable headband. Good quality materials. Comfortable sound, external stereo sound. 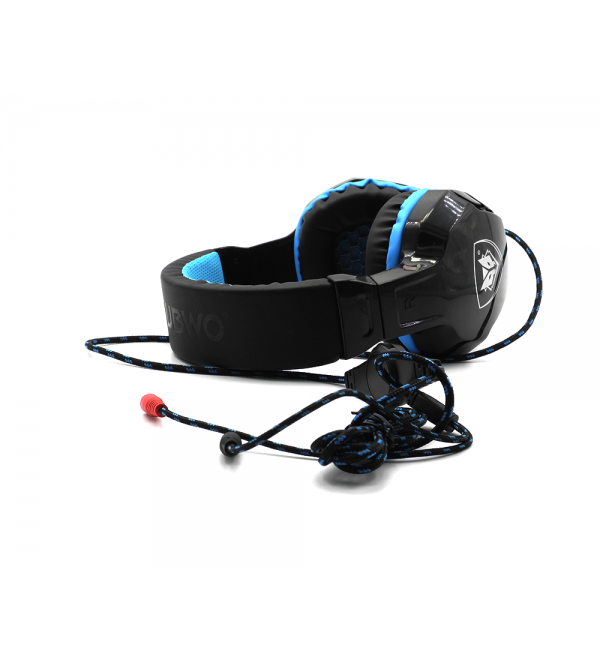 Tags: Nubwo Headset no. 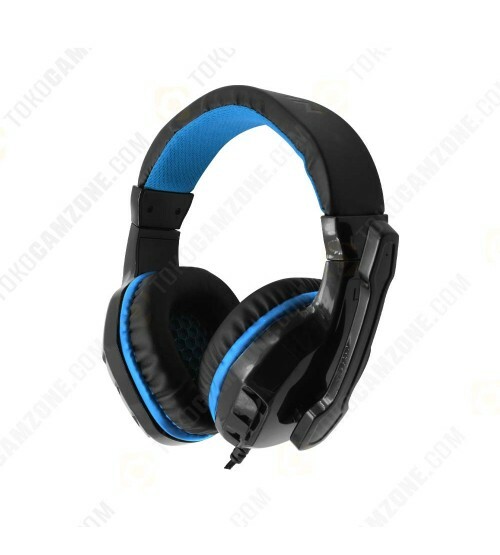 3000, Headphone, Headset, Gaming.